Here’s my latest inspiration for our Nursery. 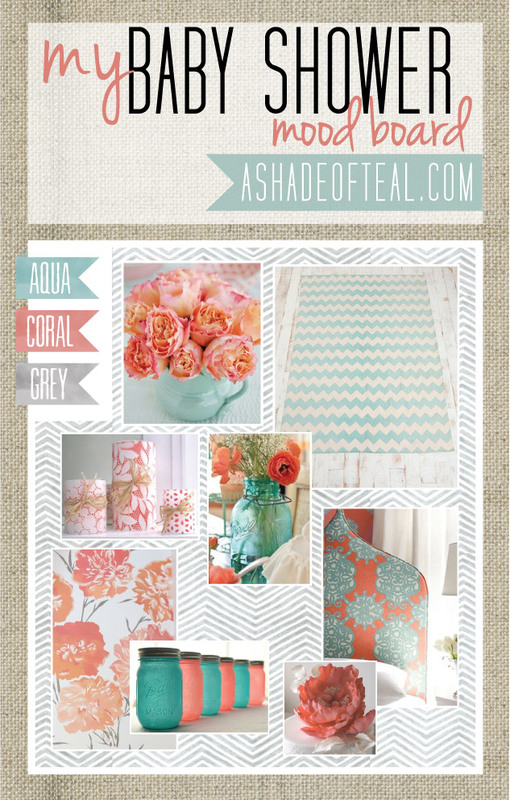 We already decided we were doing the Coral/Aqua/Grey theme since this is what we did for the Baby Shower. 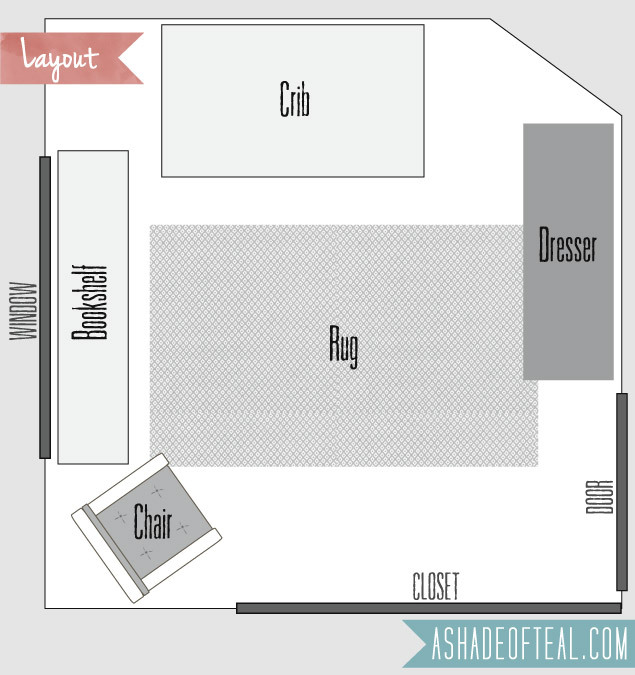 Here’s the layout of the room, its not the biggest! This was my thinking for furniture placement. 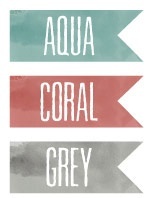 I already knew I wanted the walls to be aqua with accents of grey & coral. Here’s my inspiration of pieces I wanted. 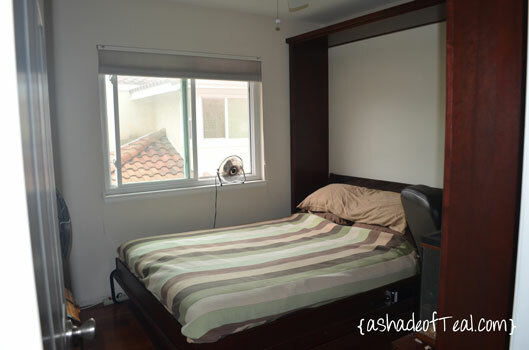 And here’s more of how I envisioned the room to look like. 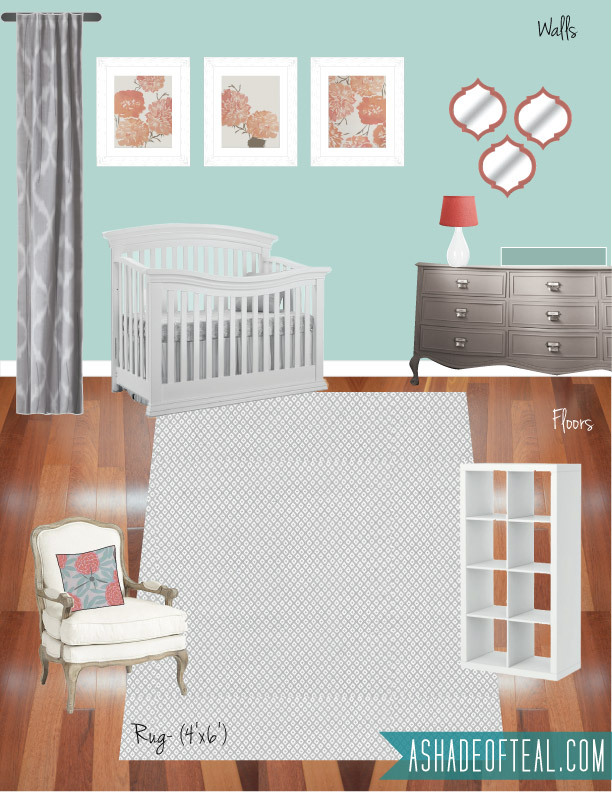 Now we need to turn this….Into my new nursery! 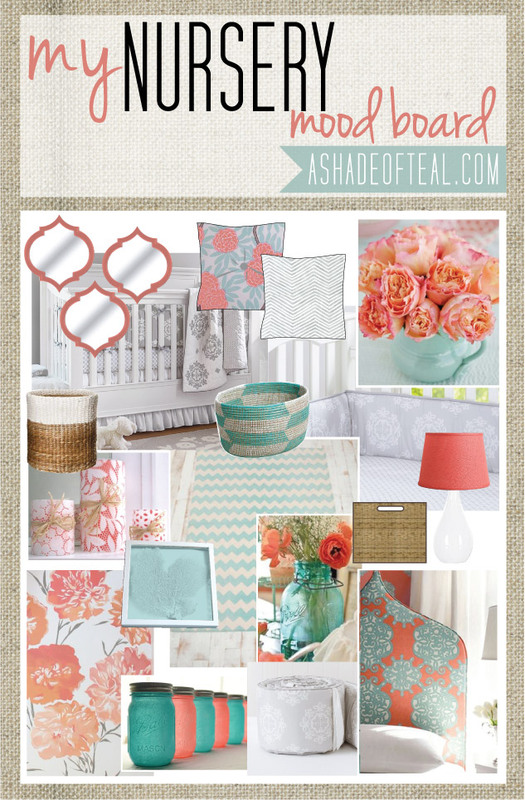 Here’s my previous Baby Shower Mood Board.